Since the show's launch I have art directed and designed the online portal for Mr. Robot at Ralph, winning a Webby award along the way. 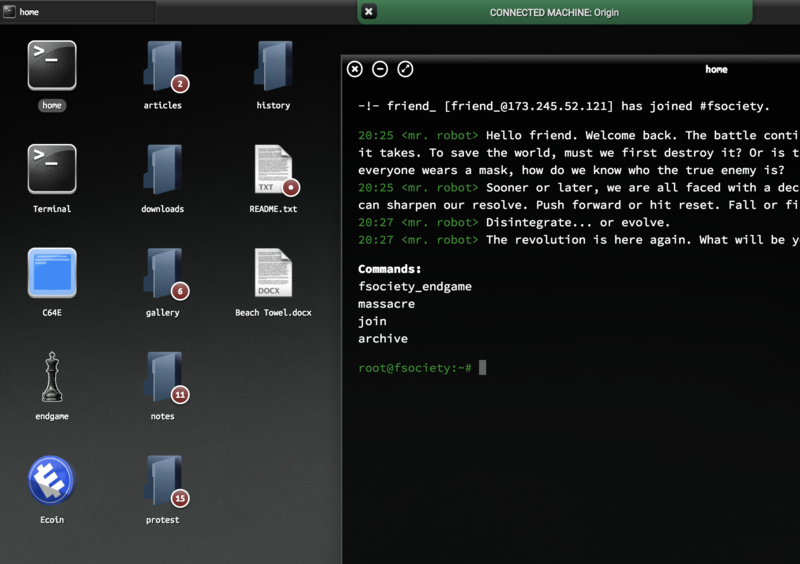 The site continues to evolve from season to season - from the initial classic black and green terminal look, to a tactical replication of Eliot's Linux operating system, I designed the hub allowing the show's fervorous hacker community of fans to break apart and interact with the world of Mr. Robot. Interwoven into the site are several mini sites and games that help expand the world of Mr. Robot. Within each peice of content lies easter eggs ready for users to dive into. 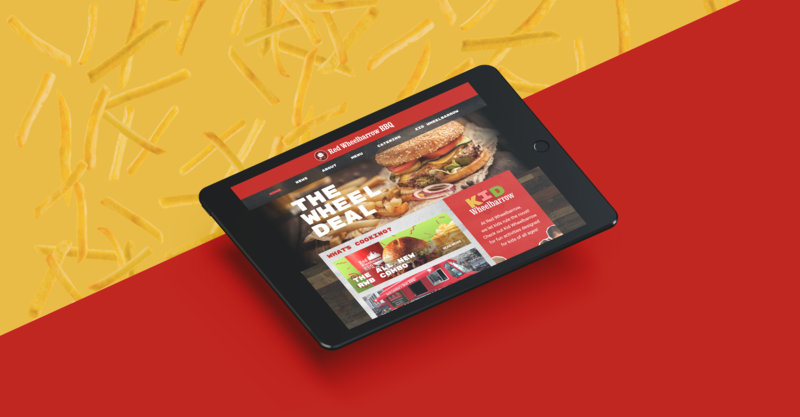 USA wanted a convincing fast food chain mini site for Red Wheelbarrow BBQ, the show's shady front to The Dark Army's hacker collective. Within the site lies easter eggs to further expand the show's narrative.